impact of his invention . He probably never fully realized the impact of his invention. Although, looking back on it all perhaps, just maybe, he did. I mean he was married 3 times. What am I getting at you may ask? Well, there were millions of kids, err boys, who put his invention and hundreds of knock-offs to good use. 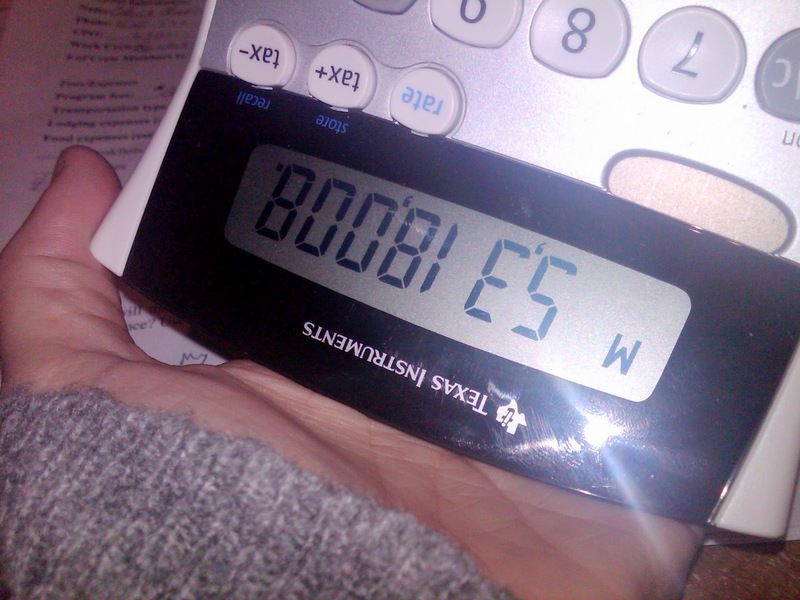 Sure, they were used in school for math and algebra homework, but let’s be honest for a second. 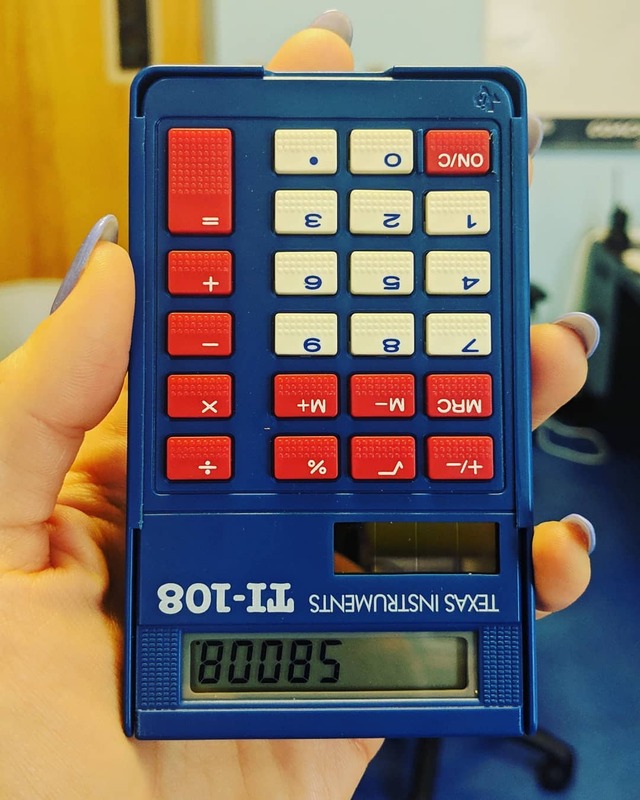 Every junior high and high school boy learned very important lessons with the handheld calculator. Surely I don’t have to “spell it out” for any of you, do I? Thank you very much Jerry. Thank you for a life well lived.